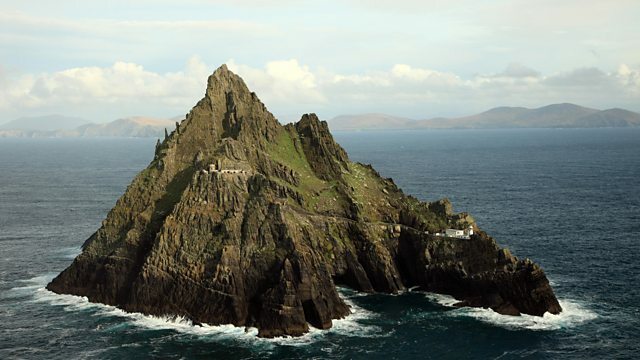 The island of Skellig Michael off the south west coast of Ireland is famous for its lighthouses, and for its striking role in recent Star Wars films. The lighthouse on Skellig Michael off the south west coast of Ireland was continuously occupied by lighthouse keepers for more than 150 years until its automation 1987. Skellig Michael has now become a tourist attraction since its ancient monastery was used as a location in recent Star Wars films. The last keeper of the light there was Richard Foran who has been speaking to Catherine Harvey about life on the remote island.